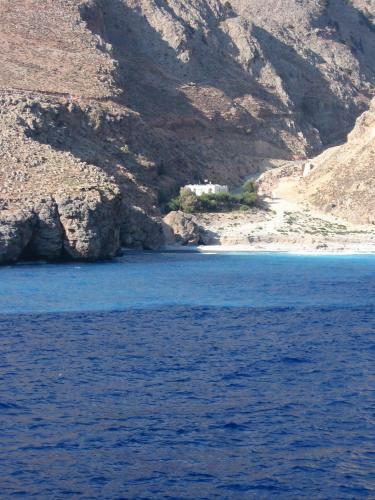 Sfakia (Hora Sfakion). 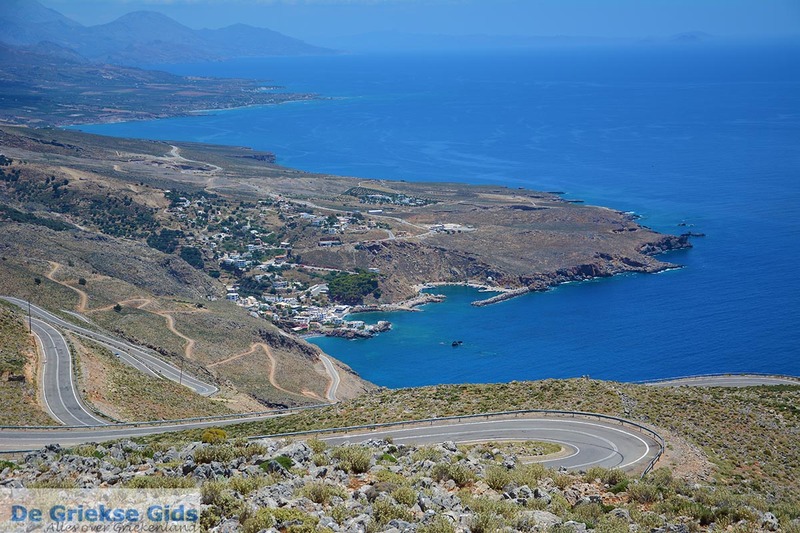 The region is a mountainous area located in the southwest of Crete in the Chania prefecture. 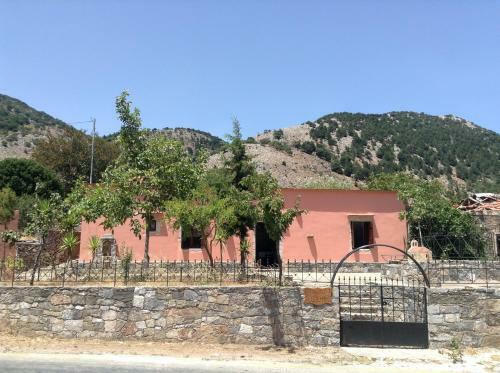 Sfakia includes for instance the south side of the Lefka Ori (the White Mountains). 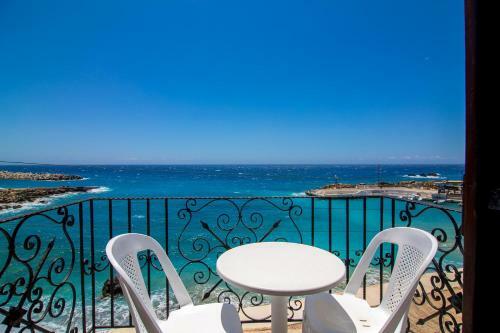 It is a virtually untouched area with high mountains, gorges, plateaus and rugged coastline. 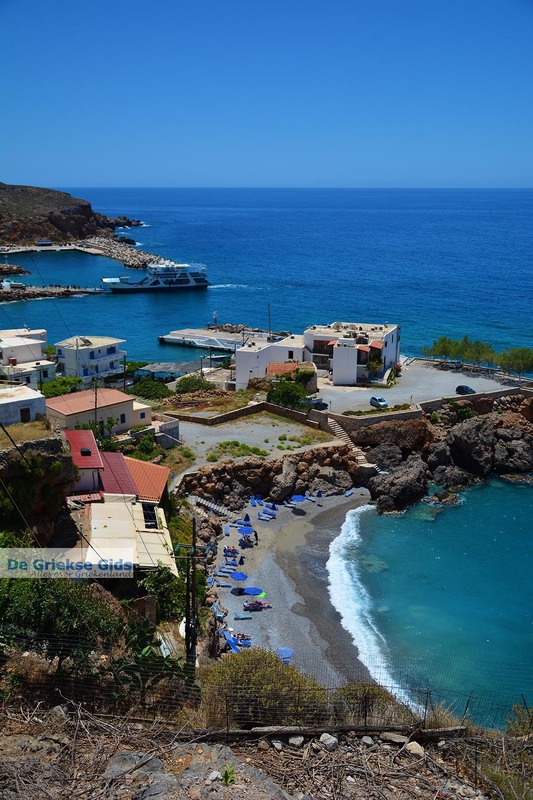 The name Sfakia comes from the ancient Greek word "Sfax" which means gorge. 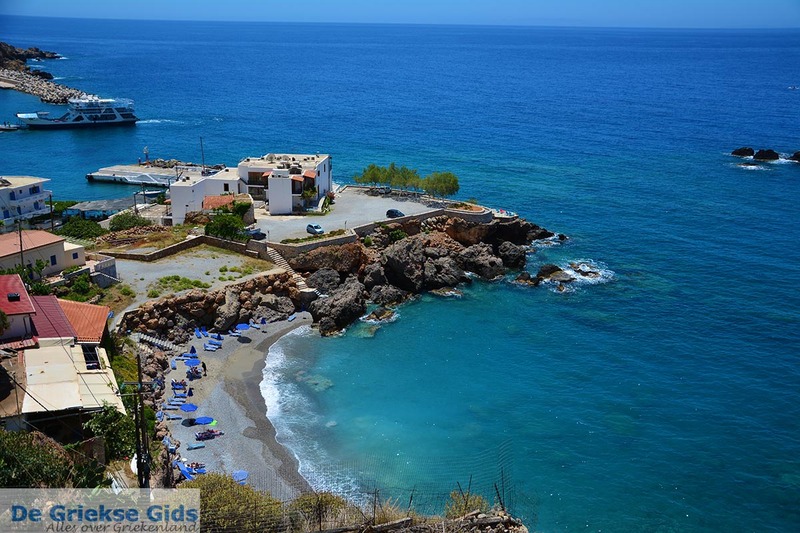 Sfakia is the village that is the 'capital' of the Sfakia region. 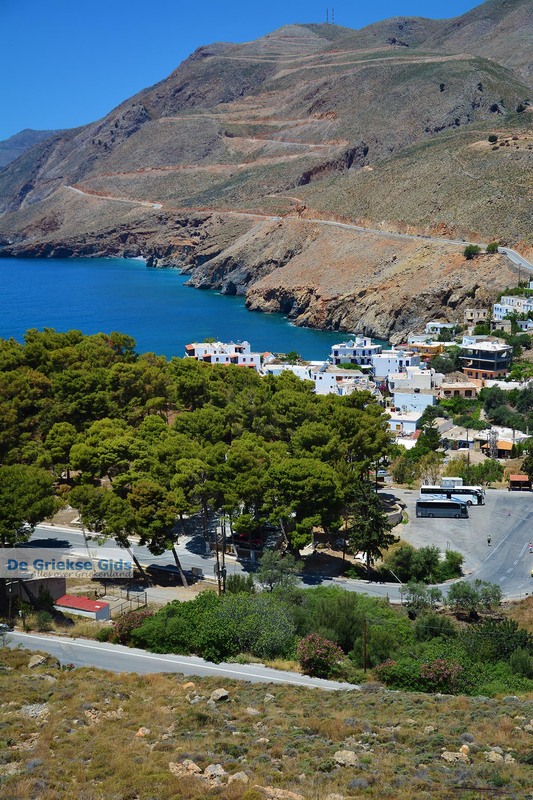 The people of Sfakia are known for their respect for ancient traditions and untouched nature. These people are also known in Greece as the nation that does not give in. 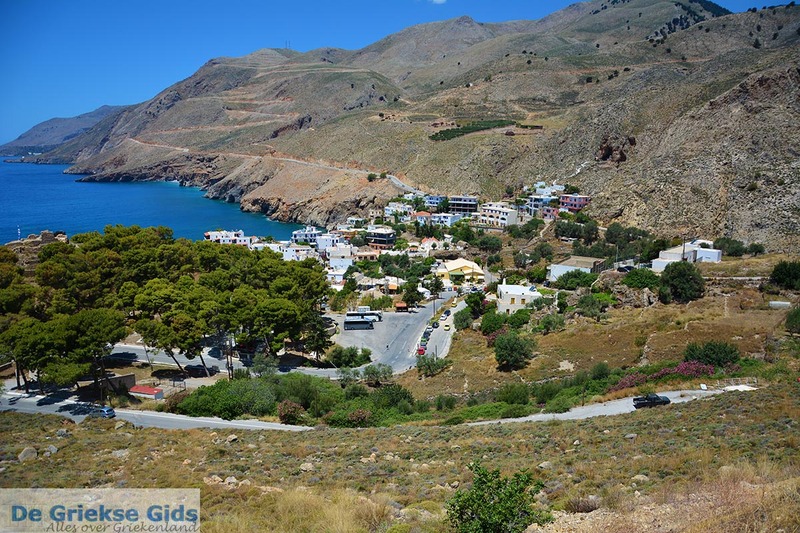 During the Turkish occupation Sfakia was occupied with great difficulty by Turks only. 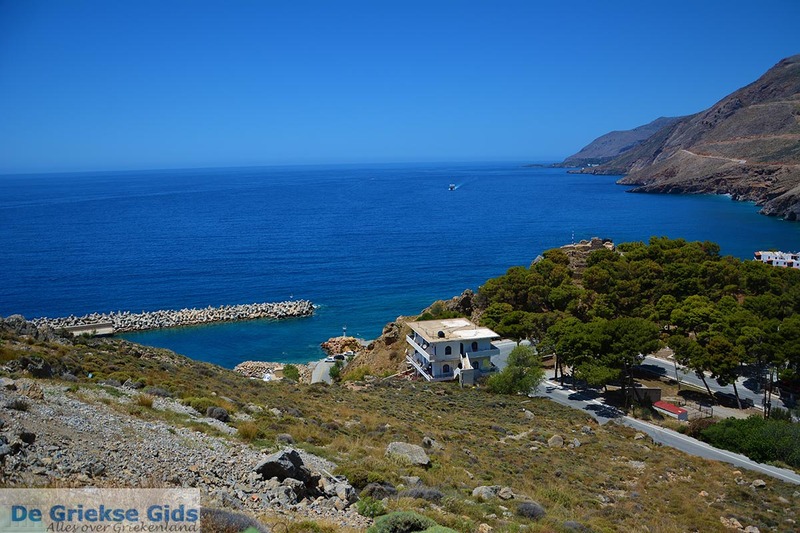 Sfakia is 73 kilometers southeast of Chania on the eastern slopes of the White Mountains and can be reached within one and a half hours by car. 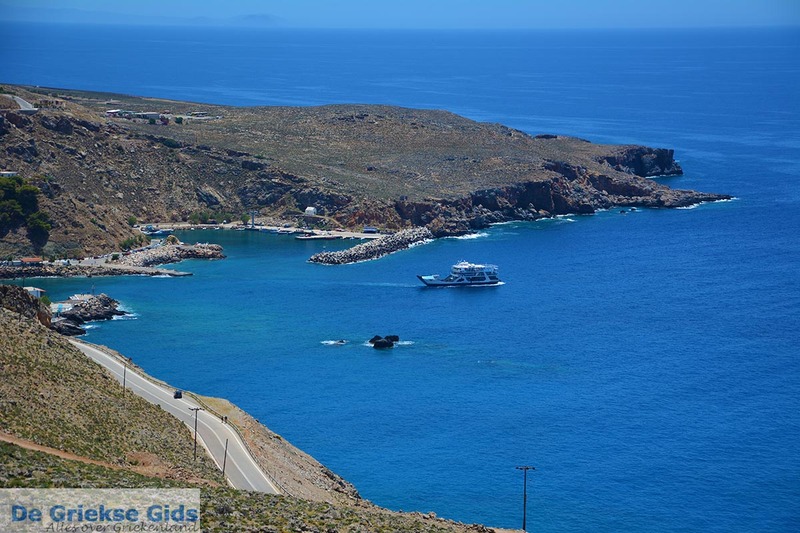 The route to Chora Sfakion is breathtakingly beautiful, especially the last part, when the Lybian sea appears and the steep cliffs of the mountains are unforgettable. 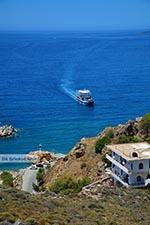 Although Sfakia has always been a conservative village, it experienced a number of changes with the arrival of tourism. 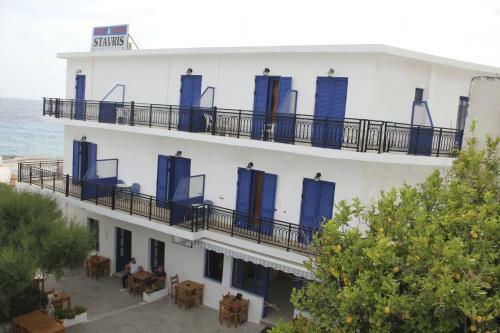 restaurants and tavernas have appeared, together with souvenir shops,.In addition, there are a lot of hotels being built. 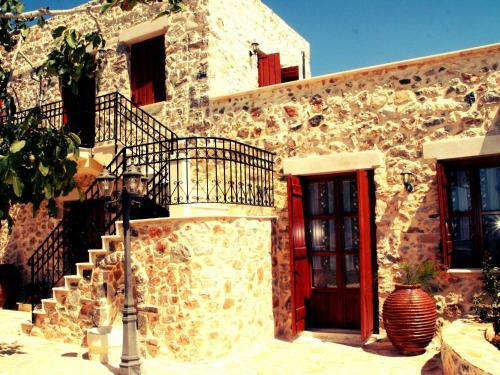 Tourism has an important role to play in society and many now earn their living through this. 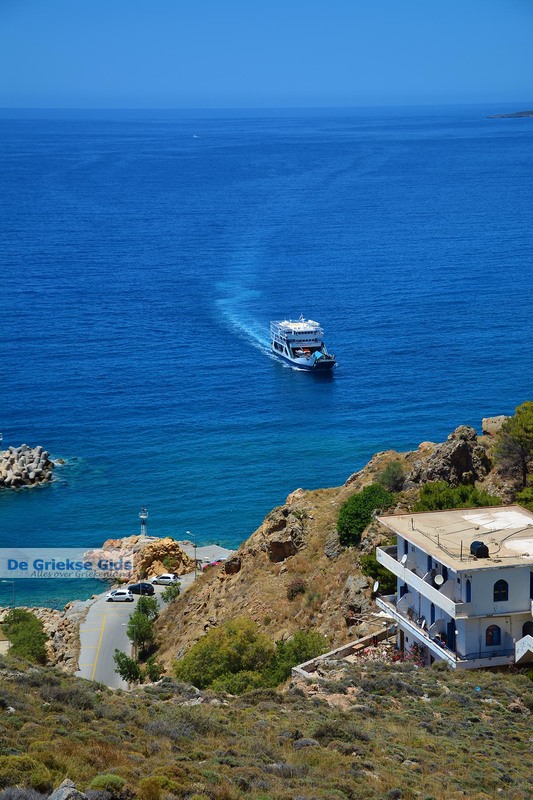 In Chora Sfakion, today live about 300 permanent residents, there is a small harbour where you will see fishing boats and passenger boats. 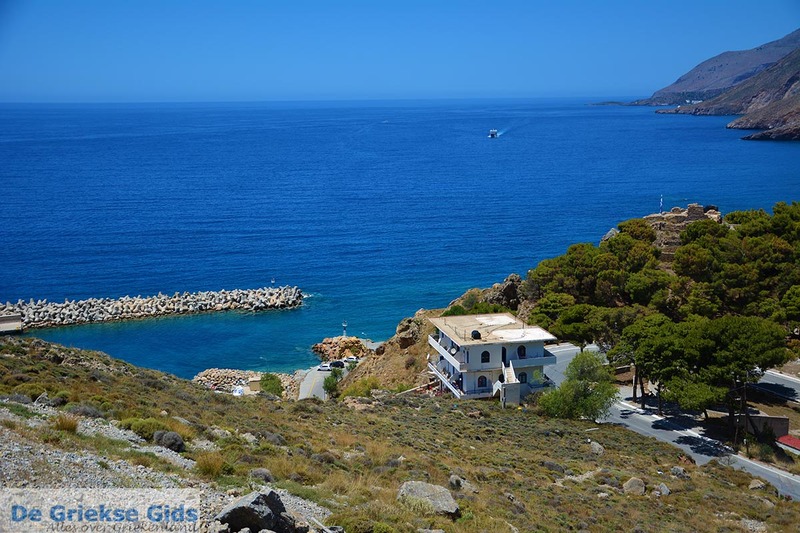 The passenger boats sail from here to Loutro, Agia Roumeli (the beginning / end of the Samaria gorge in the South), Sougia, Paleochora and to the island of Gavdos. 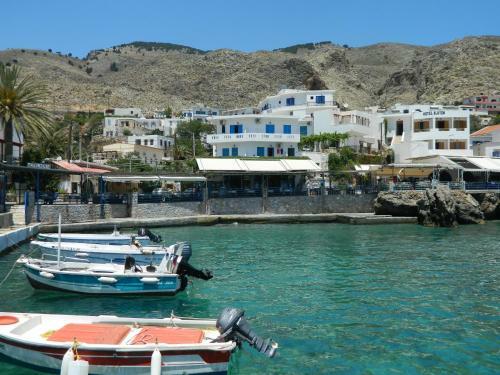 Chania Prefecture: Where on the map is Sfakia located?